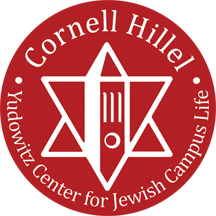 Due to high demand, applications for Cornell University Summer 2019 are now closed. Click through to be redirected to other programs you might be eligible for. Due to high demand, applications for Cornell University Summer 2019 are now closed. Please view our remaining open programs to see if you are eligible! Click here for more information. 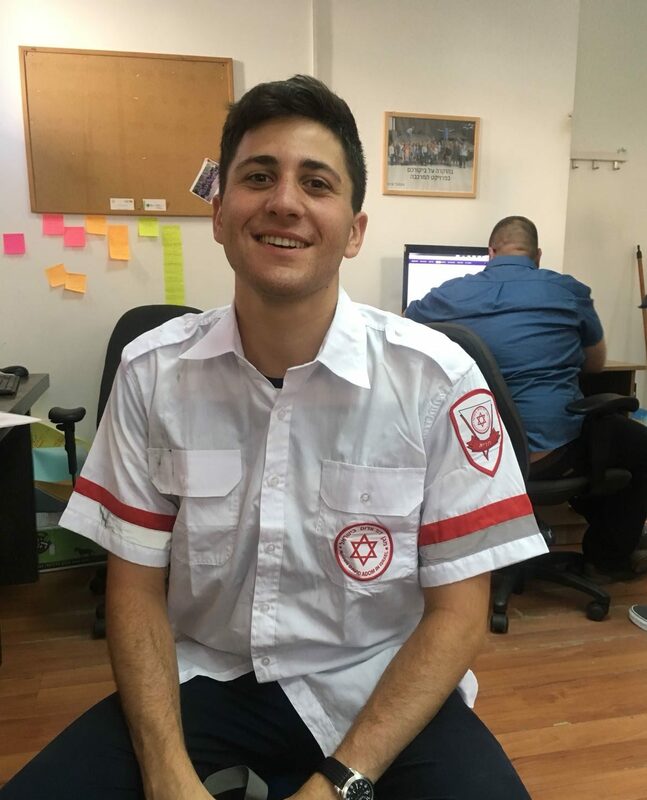 Develop your professional future and build your resume through a high-level internship in the field of your choice in Tel Aviv. 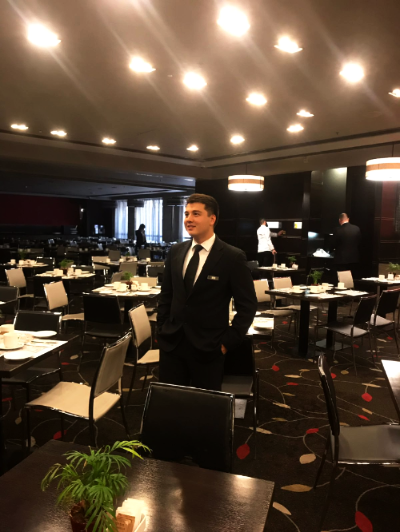 This tailor-made internship program places you in a work place based on your skills, interests and future plans. 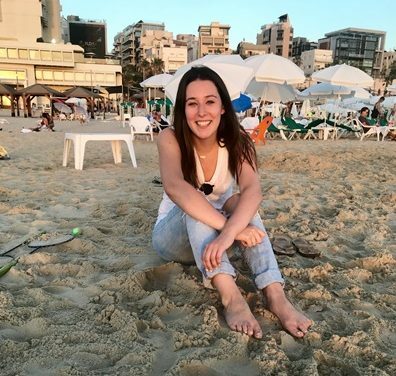 In addition, some weeks will include a day devoted to learning about Israeli society, economy, technology and more, plus two weekend seminars with other Onward Israel participants from North America and the world, amongst other programs while allowing ample time to explore Israel during your free time! 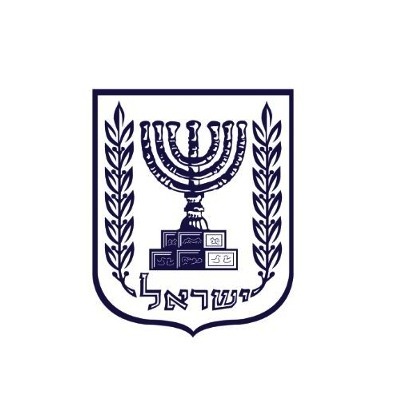 Participants will be required to submit a $250 participation and security deposit in cash upon arrival in Israel. 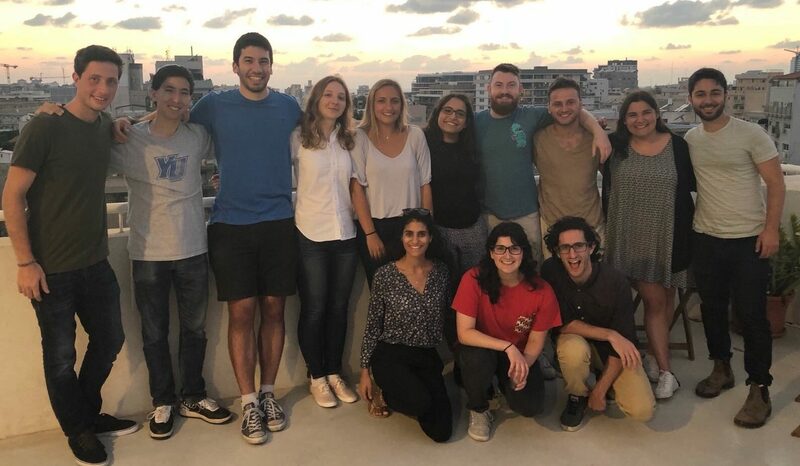 The Cornell University Hillel Onward Israel program is based in Tel Aviv in apartments or dorm-style housing. Open to students attending Cornell University, with preference given to underclassmen. 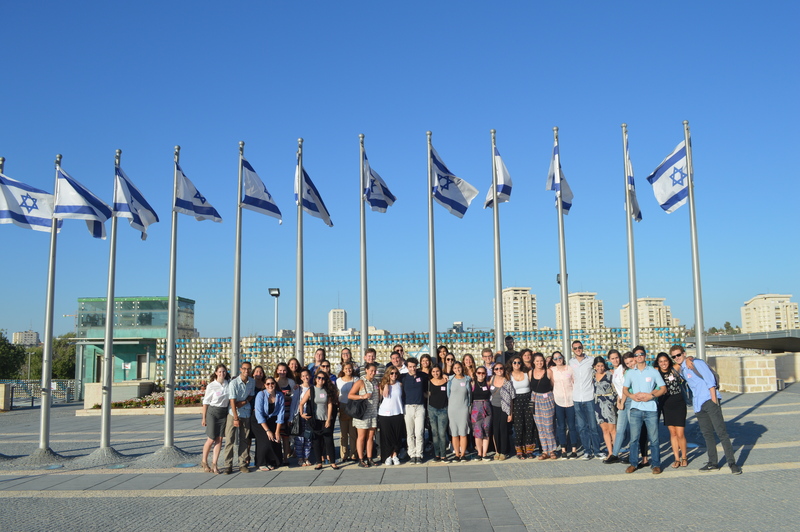 Ideally for students who have had one previous short-term Israel experience – such as Birthright Israel or a teen travel program. 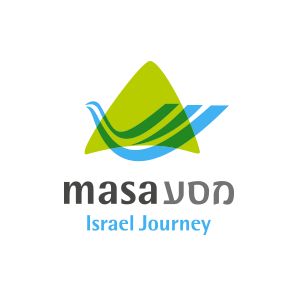 This Onward Israel program is operated through a partnership between the Beacon and Shapira Foundations and other leading philanthropists, Masa Israel Journey, The Jewish Agency for Israel, Cornell University Hillel and Hillel International. It is organized by Sachlav.